Relations between China and the US remain on a downward spiral as the latter continues to conduct freedom of navigation operations in the disputed waters of the South China Sea despite Beijing's protests. The Massive Ordnance Penetrator bomb was developed back in 2007 to be potentially used against Iranian and North Korean nuclear objects, buried deep in underground bunkers, but in the end it was used to reach Daesh militants, hiding in underground tunnels in Afghanistan. 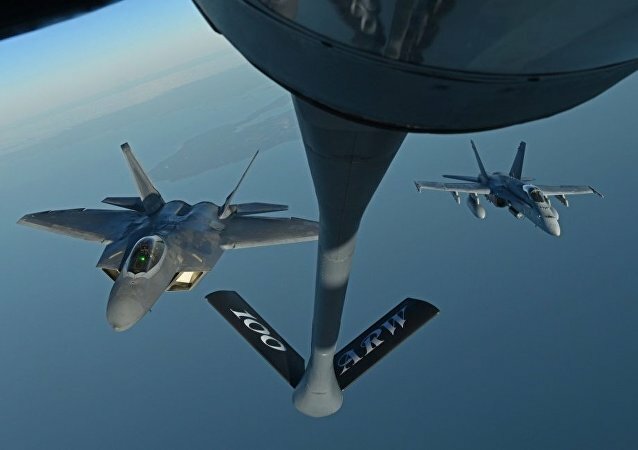 It’s no secret that the US military has been gradually amassing firepower on the Korean Peninsula since Pyongyang began testing a range of ballistic missiles in April, triggering a US military buildup across the border in South Korea. Now, it appears the Pentagon is preparing its forces there for a potential nuclear strike against North Korea. 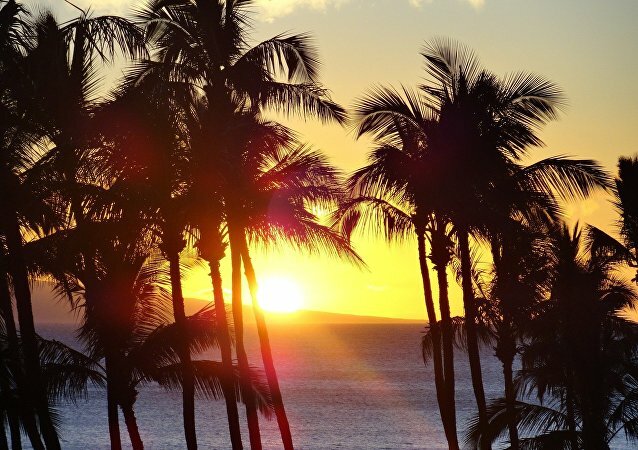 MOSCOW (Sputnik) - The United States has dispatched three B-2 Spirit stealth bombers to the US Pacific territory of Guam, where some US troops are stationed, the Pacific Air Forces (PACAF) said Thursday. The US has deployed a B-2 bomber to the western Pacific ahead of President Donald Trump’s planned visit to the region next week. Adam Broinowski, a post-doctoral research fellow at Australian National University, told Radio Sputnik about the reasons behind the move and its possible outcome for the region in the light of the North Korean crisis. The Pentagon has deployed a B-2 stealth bomber fitted out for carrying nuclear weapons to unidentified areas of the western Pacific ahead of next week’s planned visit to the region by US President Donald Trump. Composite materials are all the rage today with Russia’s fifth-generation T-50 fighters and, Ka-52 and Ka-62 helicopters making extensive use of polymeric carbon plastics and other high-strength materials, rendering them virtually invisible to enemy radar. Sputnik looked at the way composites can help planes fly better and dodge enemy radar. US defense giant Raytheon won a contract worth almost $50 billion to repair or replace obsolete radar components on board B-2 stealth bombers, according to the Pentagon. While Russia is pressing ahead with the development of the Tupolev Tu-160M2 supersonic strategic bomber, work on the PAK DA new generation stealth bomber could be temporarily put on the back burner. The US B-2 Spirit aircraft is getting important upgrades in the form of new ejection seats, the latest improvement to keep the stealth bomber effective for the foreseeable future. What Are US Strategic Bombers Doing Snooping Around Russia's Arctic Borders? 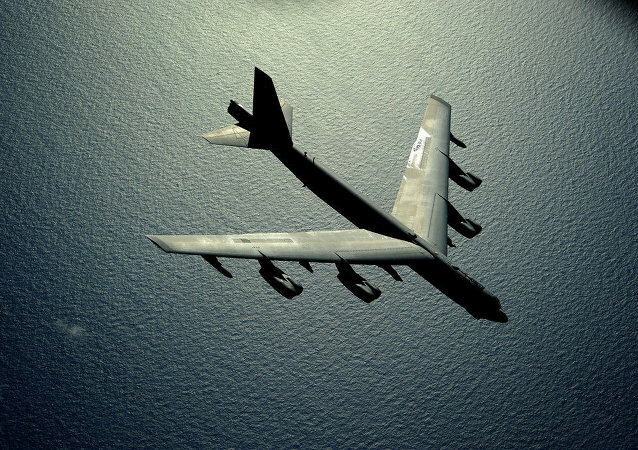 In early August, US Strategic Command confirmed that several USAF B-52 bombers had performed long-range drills over the North Pole and Alaska into the North Sea, from where they skimmed along Russia's maritime Arctic borders. For their part, Russian military analysts have been pondering exactly what to make of the US moves. This flight of the majestic engineering wonder, the USAF B-2 stealth bomber, in High Definition will make your heart soar. Does US Air Force Really Know How Many Strategic Bombers It Needs? 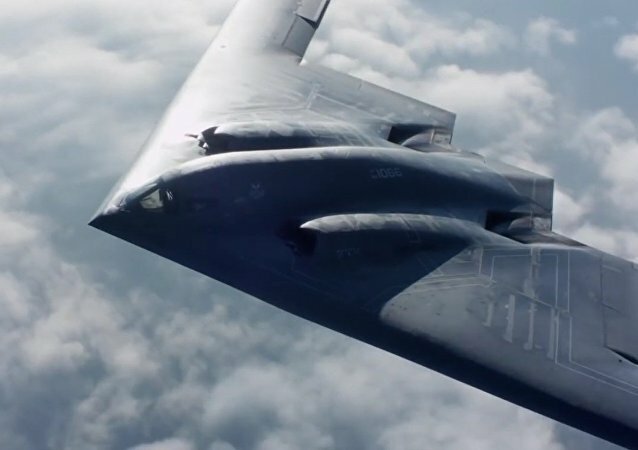 The US Air Force is about to award a multibillion-dollar contract for the design of a next-generation strategic bomber but it could well be wrong on how many it needs to meet challenges which the United States faces. The United States will deploy three B-2s on a scheduled rotation amid rising tensions between Seoul and Pyongyang. The new US-Russian Cold War could be far more dangerous than the preceding 40-year conflict, Stephen F. Cohen stresses, noting that Obama's policy of isolating Russia has facilitated the development of a multi-polar world order.